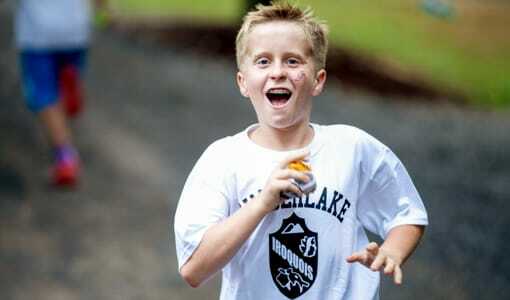 If you’re not sure why residential camp is so great for your son, then this is the blog for you. 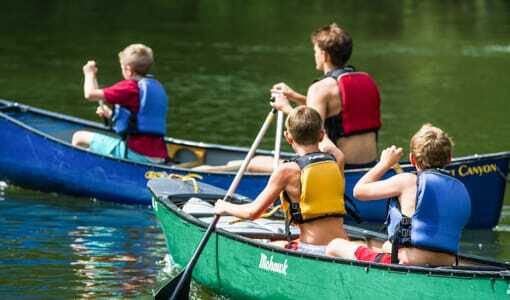 If you didn’t have the opportunity to attend residential camp as a child, you are probably weary about making the decision to send your son there next summer. And in all honesty, one of the best things you can do for your son is to send them to a residential camp in North Carolina, like Camp Timberlake! 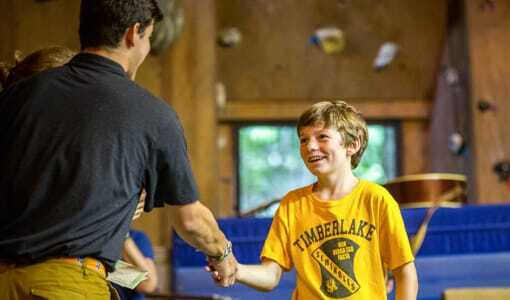 The amazing memories that children make at Camp Timberlake will stay with them for the rest of their life. Aside from all the fun from playing and participating in exciting residential camp activities, our camp is unique in that it’s often a child’s first time being away from home for a long period of time. On top of that, it’s a chance to meet a bunch of other campers from all over the world, and live with them for a couple of weeks! All that time together while at a residential camp creates bonds that are impossible to come by anywhere else. 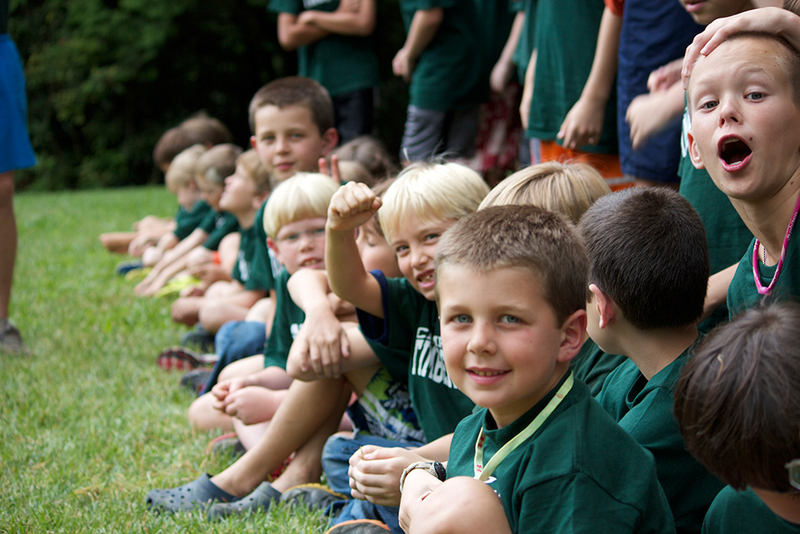 Just imagine all of the opportunities to make new friends at residential camp! At residential camp there is no pressure to perform, be liked, or act a certain way, so you know that your friends like you for who you truly are. 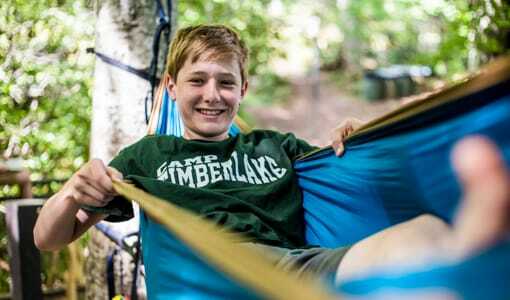 Residential camp also fosters independence. It allows your son to get a chance to think for himself and make a lot of his own decisions. Campers are constantly learning life skills at residential camp. Whether it be gaining independence, becoming more confident, learning to communicate effectively, or anything else, residential camp is the perfect place to learn. There are so many things that are great about residential camp. 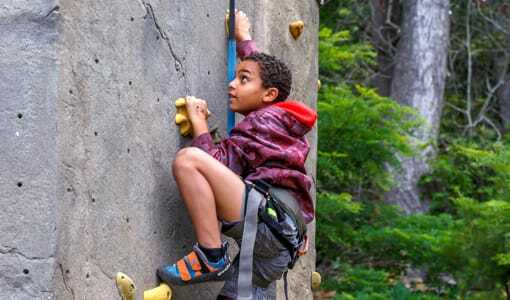 Probably the most valuable thing that children get out of going to residential camp is the special attention and support that’s available there. It’s one of the few places your son can get encouragement, not only from the residential camp counselors but also from his peers. A summer spent being around stress free challenges with cheers from your fellow campers can do so much to help a kid feel successful and confident. For a kid to feel proud of what they’ve accomplished and achieved at camp while being acknowledged and respected by their friends makes for a happier more confident kid that’s coming home to you. 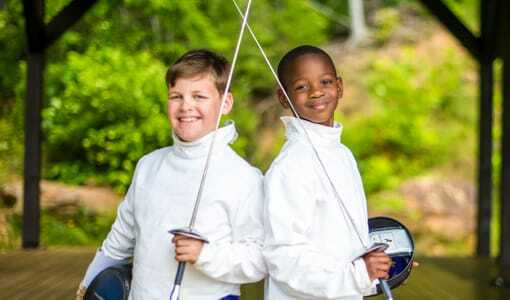 Camp Timberlake is a safe and reliable residential camp in North Carolina that is encourages, challenges and rewards as we help teach your son independence and build his self confidence over the summer. Boy’s come to Camp Timberlake residential camp to have fun and the greatest summer of their life. If you’re interested in the best residential camp in North Carolina for your son next summer, please call Camp Timberlake at (828) 669-8766.